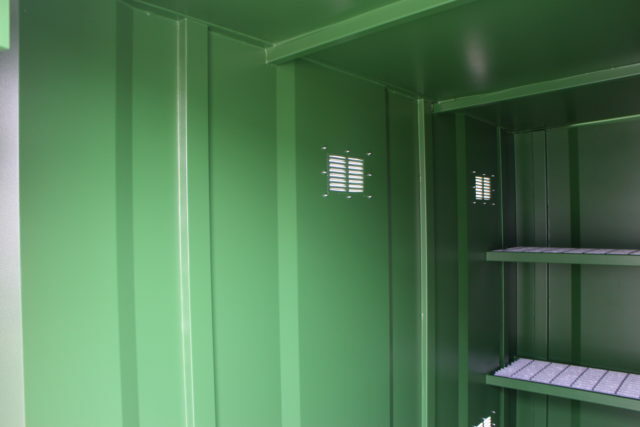 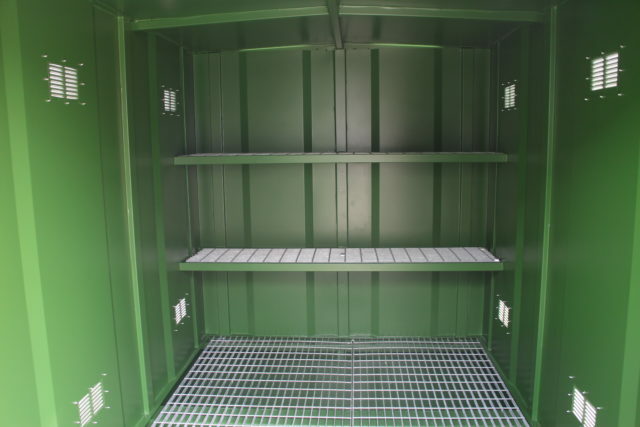 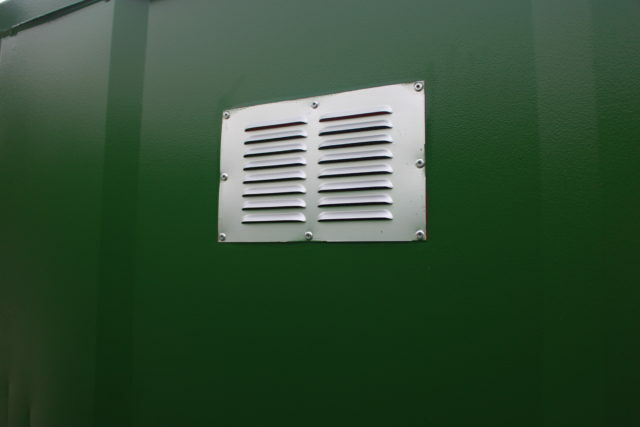 You are ensured that the storage for your pesticides are designed and constructed in compliance with relevant statutory requirements and are managed and operated to achieve a high level of protection for workers and for the environment. 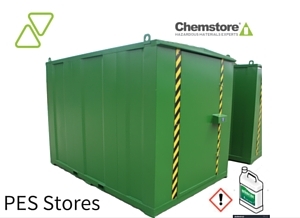 The Chemstore PES range can be equipped with required safety & hazard labels for your site on request. 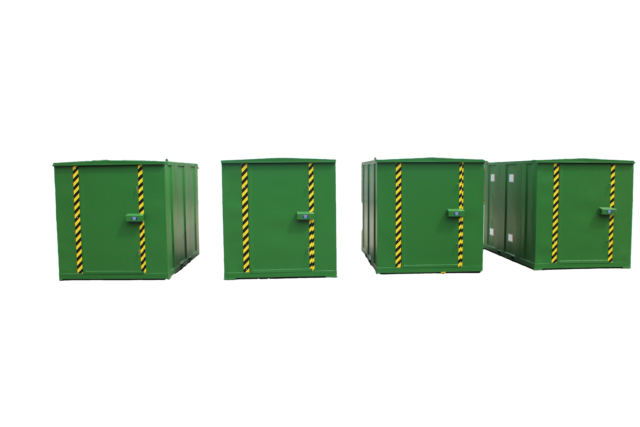 Range of standard sizes as seen below. 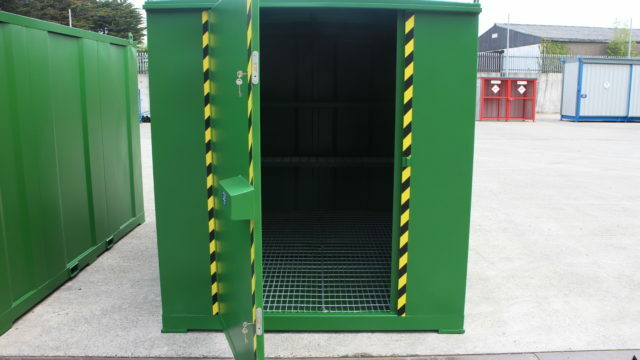 Delivery to site fully assembled. 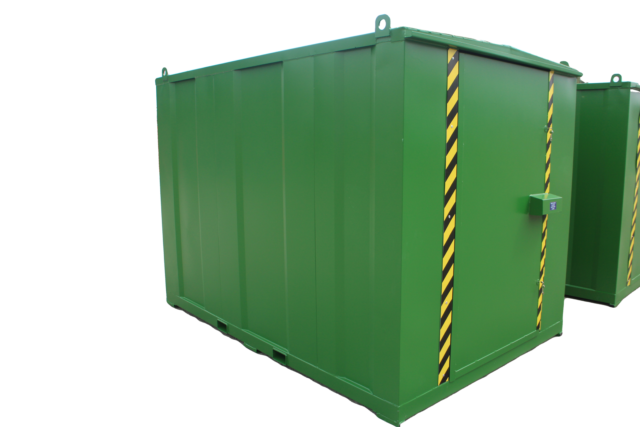 Fitted with forklift channels and roof-fixed crane lifting points to allow for easy unloading and relocation if required.